Limited budget? Trying to find something fun for kids to do in Phoenix? 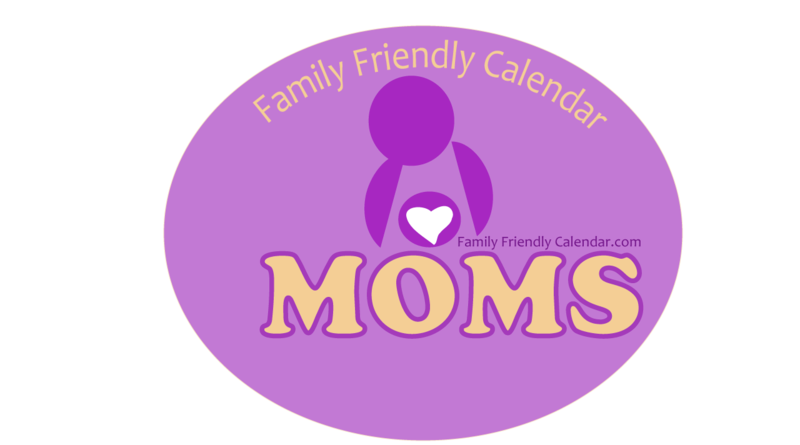 Family Friendly Calendar has got you covered! We have the most comprehensive list of Phoenix Free Kids Events. 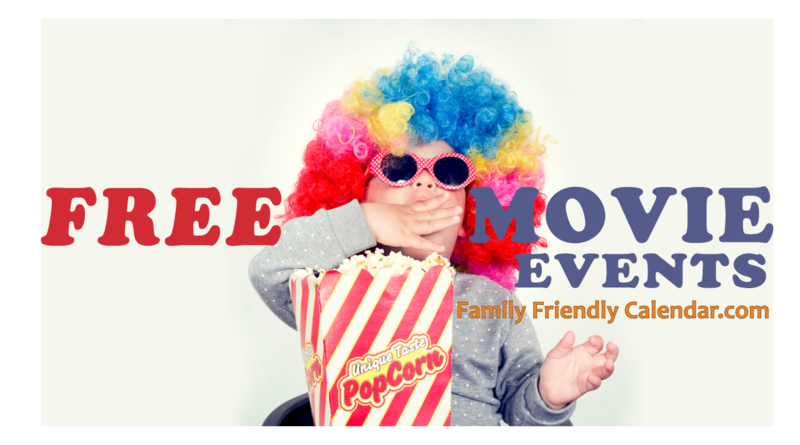 We have searched all over the internet to find free kids events in Phoenix and family friendly events that are FREE! And the good news is there are a lot of them. 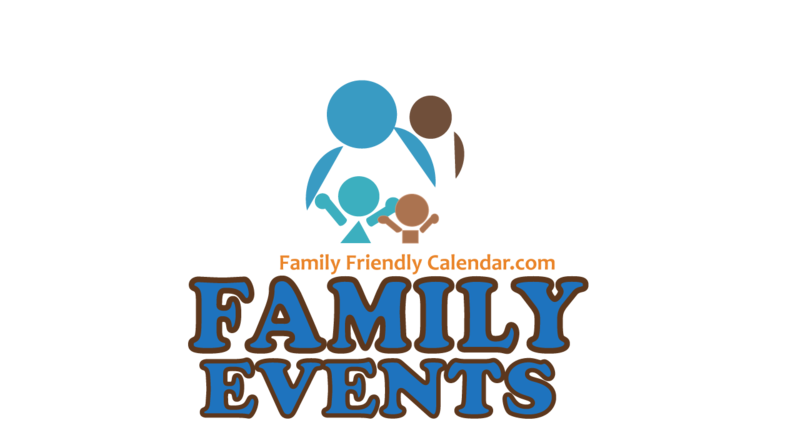 At the end, we will find listed lots of free kid friendly events! There’s so many Phoenix Free Kids Events! 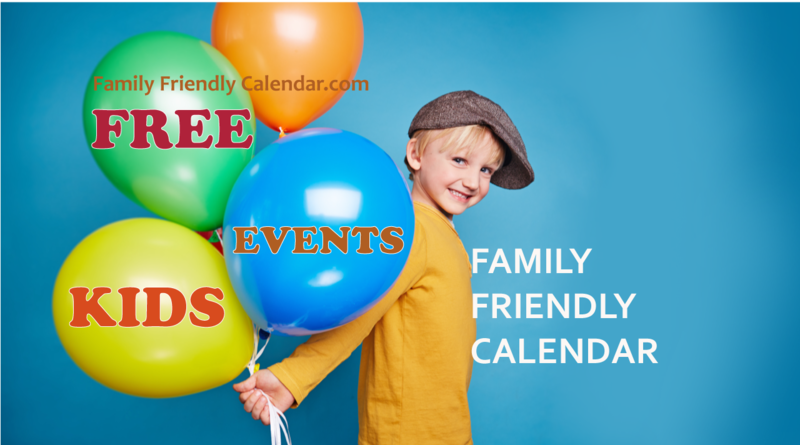 Free Kids Events in Phoenix include free events going on in all Phoenix, Scottsdale, Tempe, Gilbert, Queen Creek, San Tan, Avondale, Glendale, Peoria, Litchfield, Goodyear, Surprise, Apache Junction, . Always updated! Events are being constantly updated. So come back soon to check out new events! 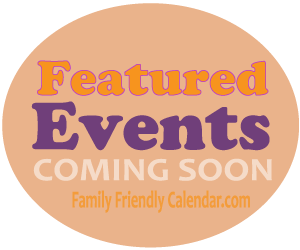 *Events are listed in alphabetical order by date and city. Click Event Name for details. Click to see the next page..
* Some PHOENIX FREE KIDS EVENTS might have paid options – fee paid for food or for carnival rides, etc. But entry should be free. Please keep in mind that events are subject to change or to be rescheduled without notice by events organizers. Please see details of events by clicking on event name. If you know of any other fun free event for kids in Phoenix, please comment below so we can include it.